How to make a form mobile responsive? There are two possible ways to make your form mobile response. 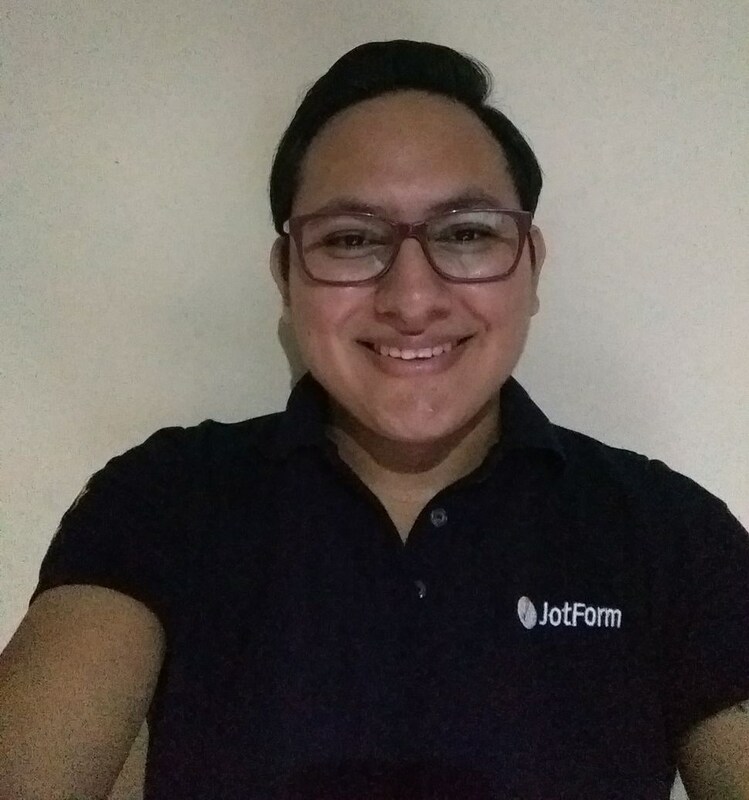 The first one is following this guide: http://www.jotform.com/help/311-How-to-make-Forms-Mobile-Responsive.